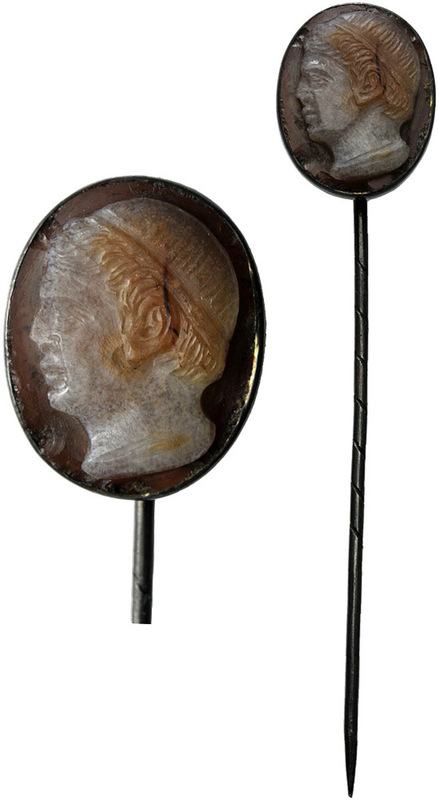 Bertolami Fine Arts sale on October 1 will see ancient artefacts including sculpture, ceramics, brooches and gems go under the virtual gavel in an online only sale, a real meeting of the ancient and the modern! 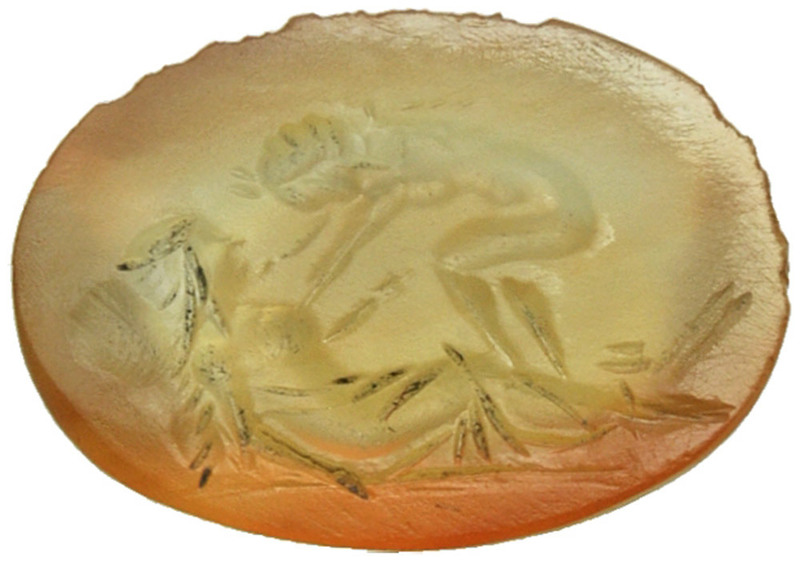 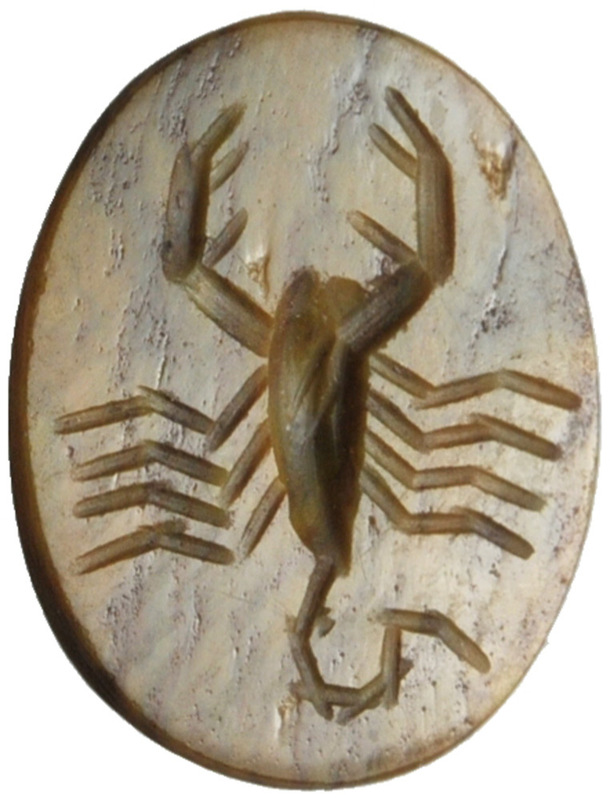 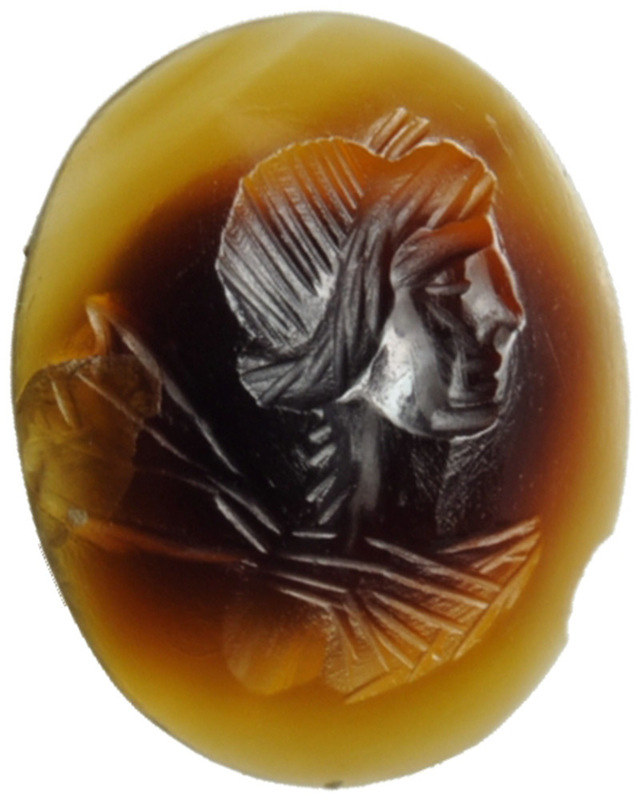 Seals in the form of scarabs were created by the Egyptians several thousand years ago. 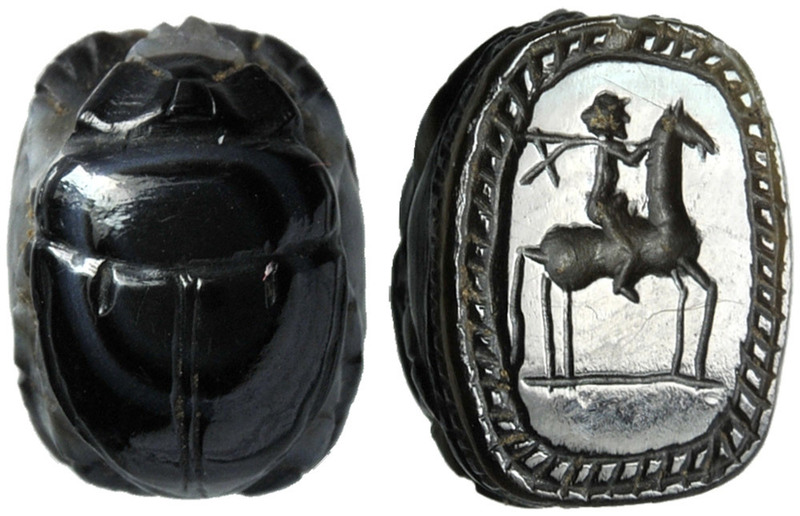 However, the use of the sacred and divine beetle as a seal was not confined to the realm of the Nile, the tradition was used in other places including where the Persian Empire reached. 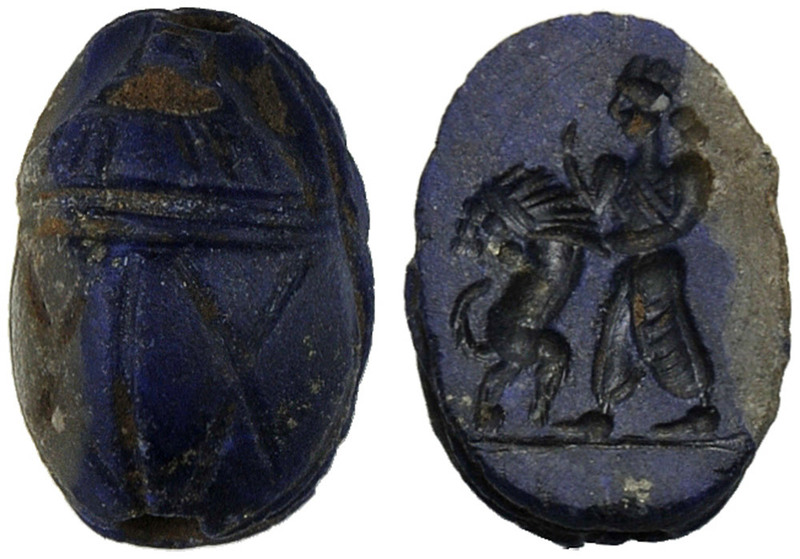 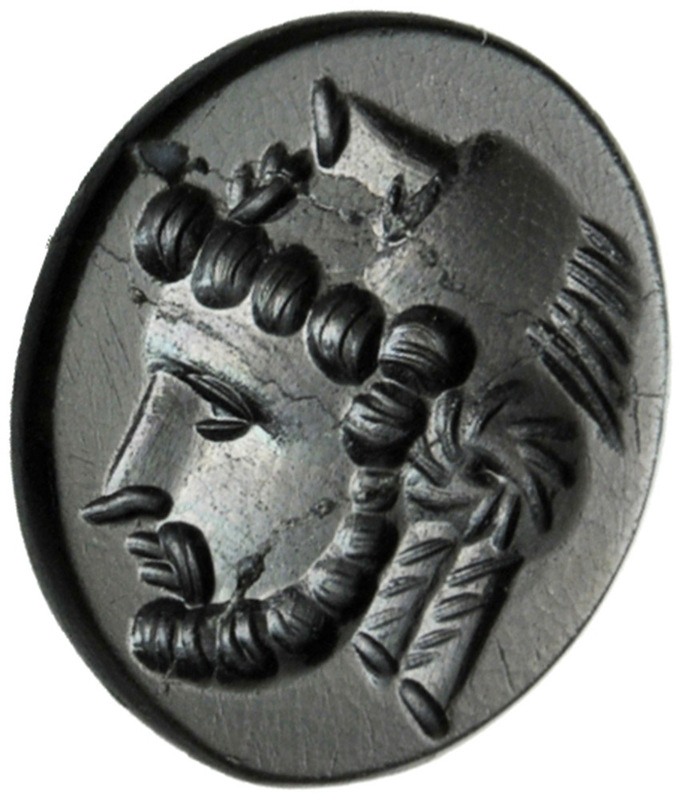 The cameos came about after engraved gems, originating in the 4th century in Hellenistic Egypt. 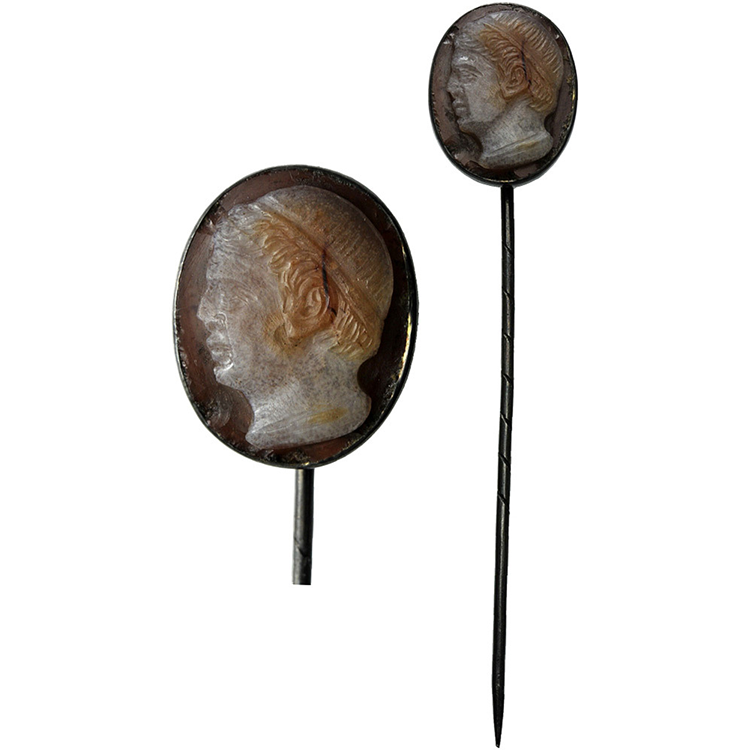 Later they became very popular in ancient Rome, but never spread as much as their engraved relatives. 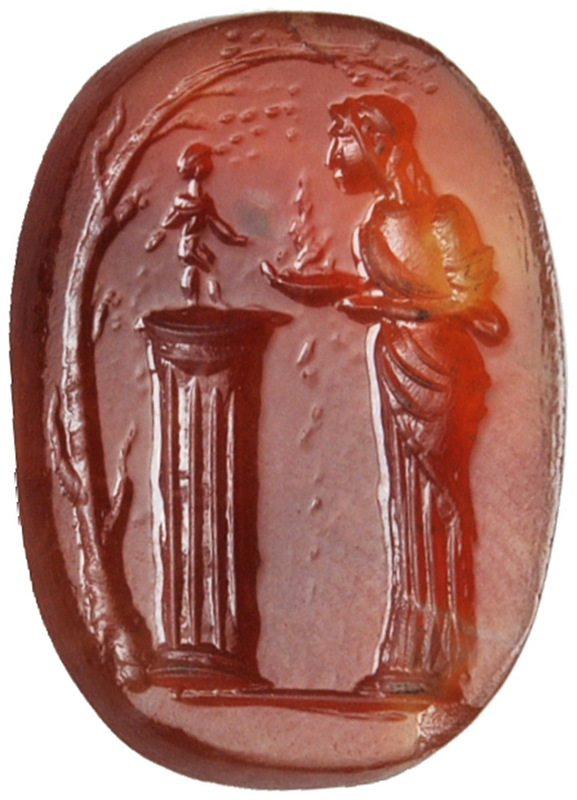 Check out Bertolami Fine Arts catalog of more than 2 000 objects here.